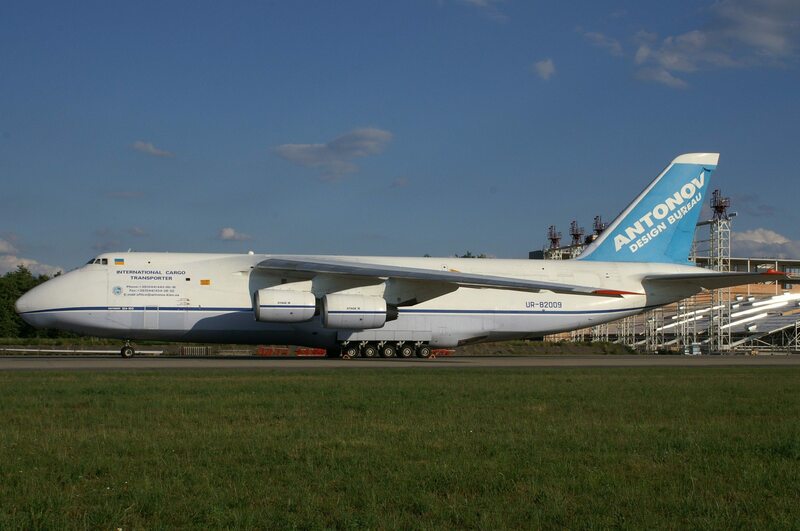 On June 19th one of the world’s largest cargo planes, An-124-100 Ruslan, took off from the Leoš Janáček International Airport in Ostrava. The plane transported two ship shafts weighing 44.6 and 16 tons to South Korea. We would like to alert all travellers, associates and business partners that from today, new traffic signs and road markings are in force on all access roads throughout Ostrava Airport. The most important change concerns traffic measures on arriving at the departure terminal and on leaving the airport. Access to the old hall is only permitted to buses and taxis. We ask employees and other car drivers to respect the traffic markings. A staff car park by the main gatehouse is reserved for employees to park their vehicles. A stand in front of the departure terminal is reserved for our business partners. Access to business partners operating on the airport site will soon be resolved using information boards.